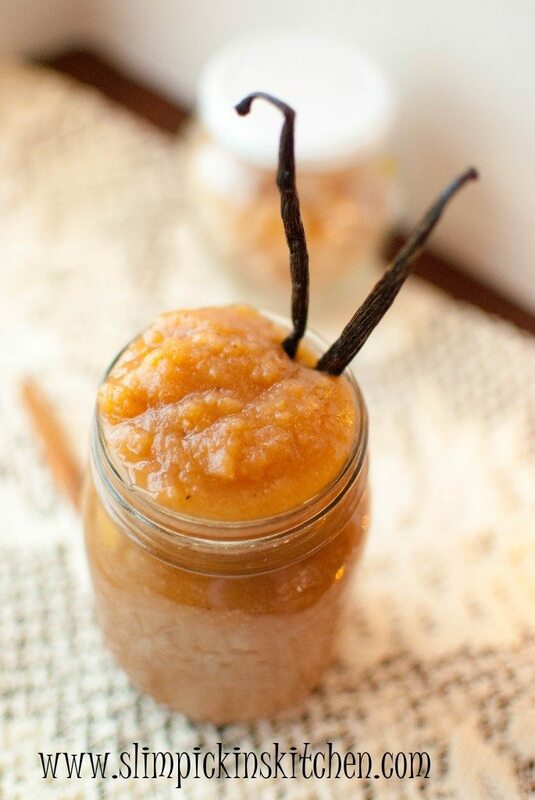 Slow Cooker vanilla bean apple cider applesauce. Say that fives times fast. 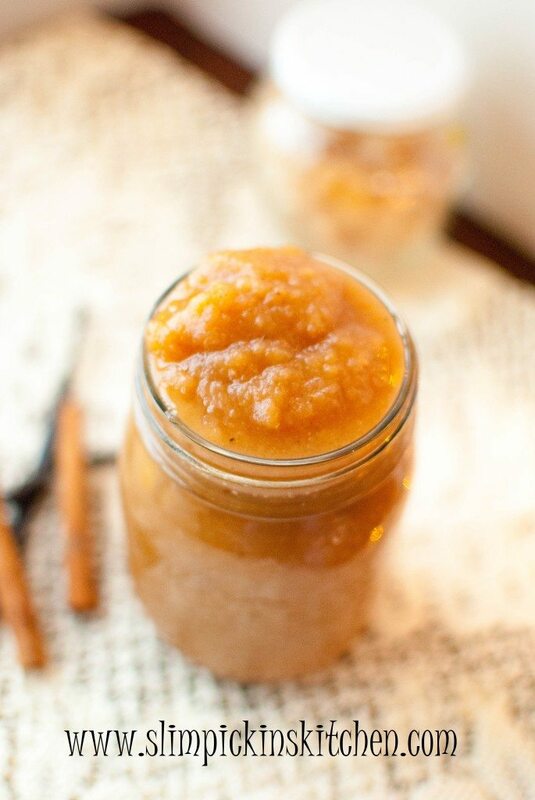 All of those adjectives really are necessary to describe this luscious slow cooker applesauce. You can taste every single component, therefore, they each should all be mentioned, right? Yes, I know that too many adjectives and over abundant descriptions can make writing seemed forced (Yes, I’m talking to you Nicholas Sparks *rolls eyes*), but I really couldn’t help myself when it came to coming up with a name for this recipe. Applesauce is served at our dinner table almost every night of the week, but it’s not something I eat very often. My FIL eats it as a simple side item while my husband eats it as a quick and nutritious dessert. I, on the other hand, have usually stuffed my face so full of meat and veggies that I very rarely have room for some mediocre smashed up apples served in a jar. This recipe may actually change that game for me. I made this batch to get rid of some Honeycrisp apples that were slowly shriveling away on our countertop and, because it turned out to be the bomb diggity, I will more than likely be making a new batch every week for the rest of my life. 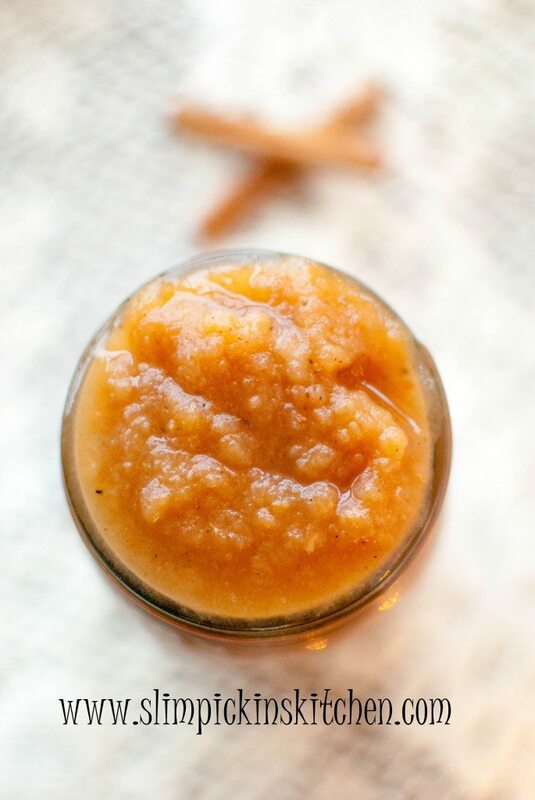 This homemade applesauce is totally clean and tastes so much better than any applesauce you can find on the grocery store shelves. It’s practically sugar-free and is made with natural ingredients, all of which you more than likely have on hand at this very moment. I also like the fact that this recipe doesn’t make a giant batch of applesauce so you won’t have 12,000 jars of the stuff stashed away in your pantry until the year 3014. It makes just enough for a family of four to eat throughout the week. What do you eat on a weekly basis? 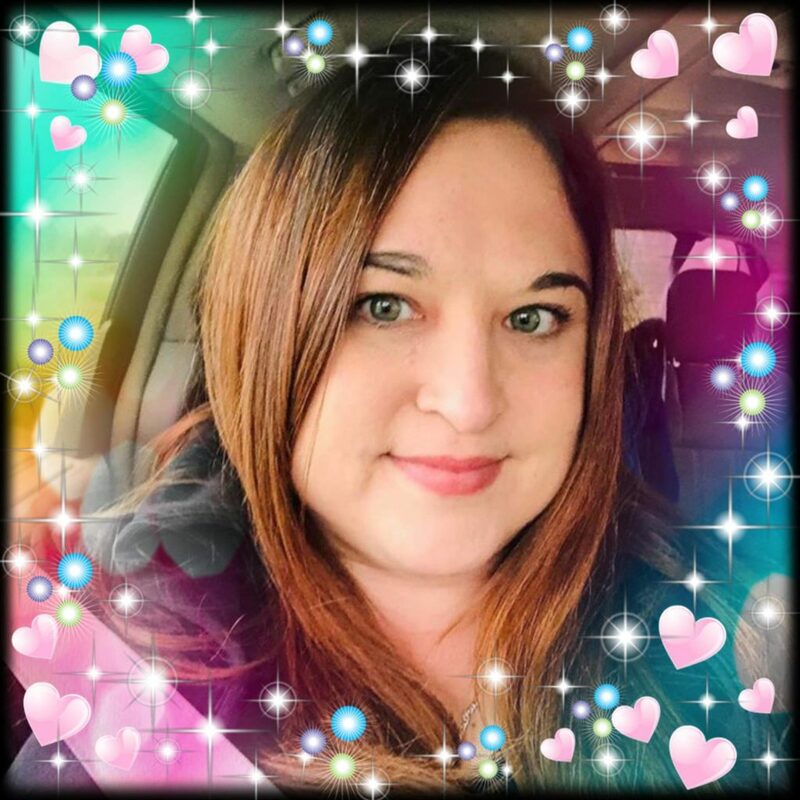 Do you read Nicholas Sparks novels? Put apples in the slow cooker. Split vanilla bean in half, scrape out the seeds and add the scraped seeds and the remaining pod in with the apples. Stir in the remaining ingredients and cook on low for 8 hrs or on high for 4 hours, stirring occasionally if possible. 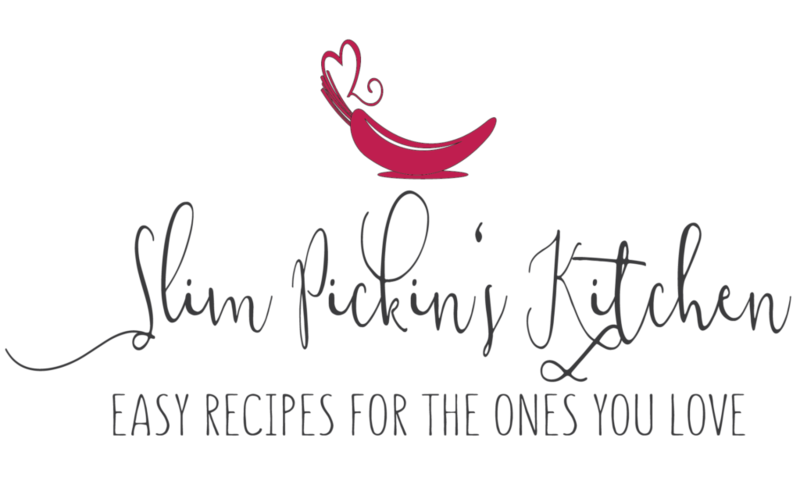 Remove vanilla bean pod and cinnamon stick from the slow cooker. Pulse the apple mixture in a food processor until it reaches desired consistency. Store in an air tight container for about a week. I love warm applesauce so much, but I stay pretty low-key with it. I’ve never tried to amp it up like this–looks delicious!